Congratulations to Hilary Scott of Lady A! 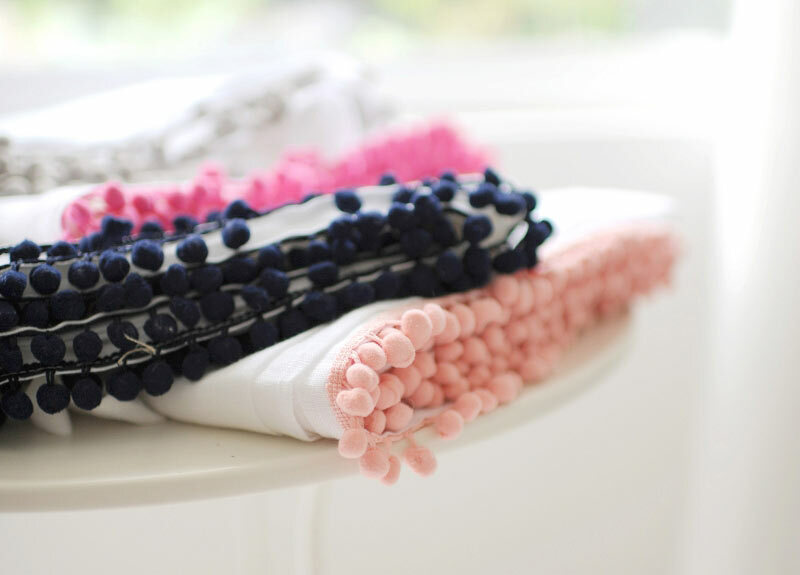 NEW Pom Pom Curtain Panels! NEW Spot On Polka Dot Baby Bedding! We've gone crazy for Dots! Check out our New Polka Dot Baby Bedding! 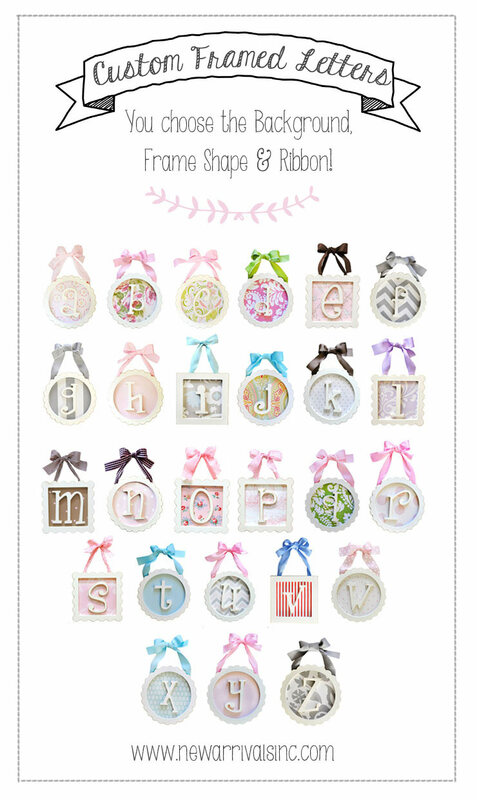 Personalize your nursery with our Wooden Framed Letters!